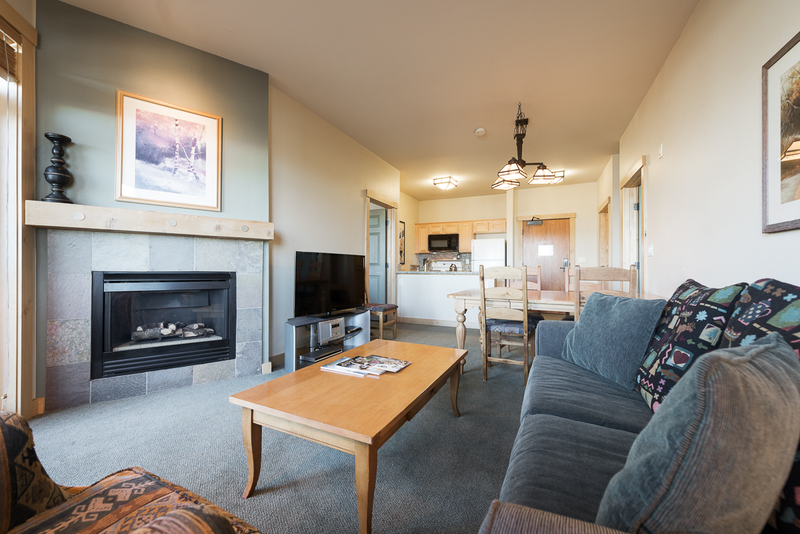 Located at the beautiful Juniper Springs Resort, Sunstone provides an ideal starting point for your winter ski holiday or your summer adventure. 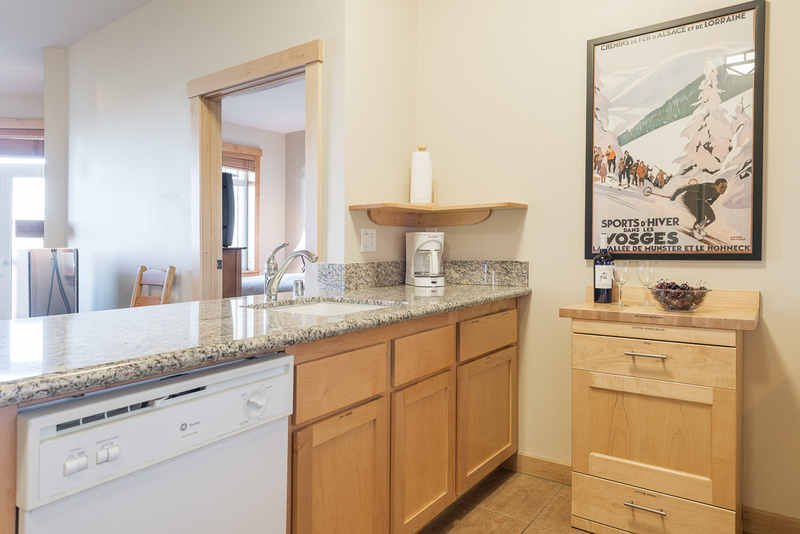 The condo also offers a ski in/ski out experience, conveniently situated next to Eagle Lodge. 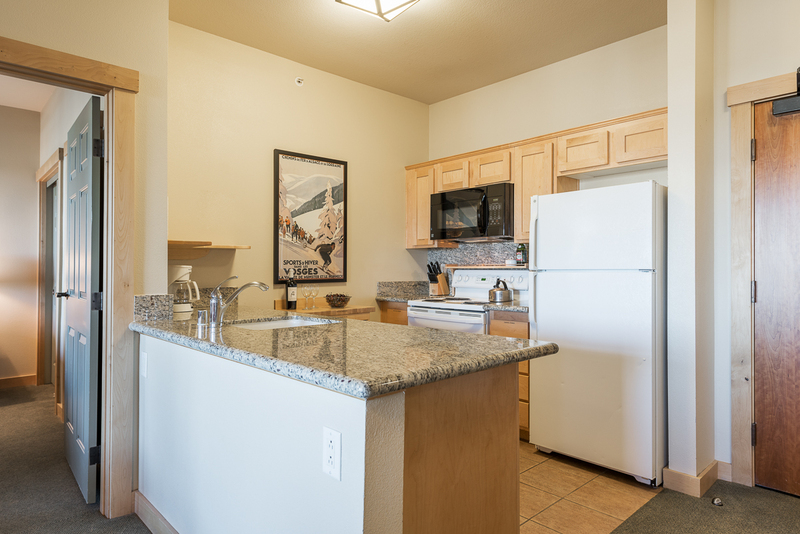 This comfortable top floor 2 bedroom, 2 bath unit has great views of the Sherwins and surrounding area, and offers a year-round heated pool and hot tub. 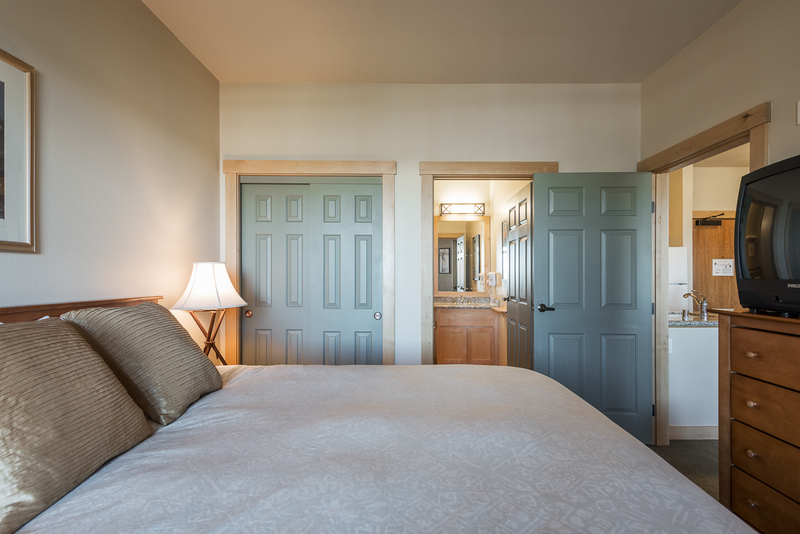 The master suite offers an upgraded pillowtop king size bed with a private TV & bath. 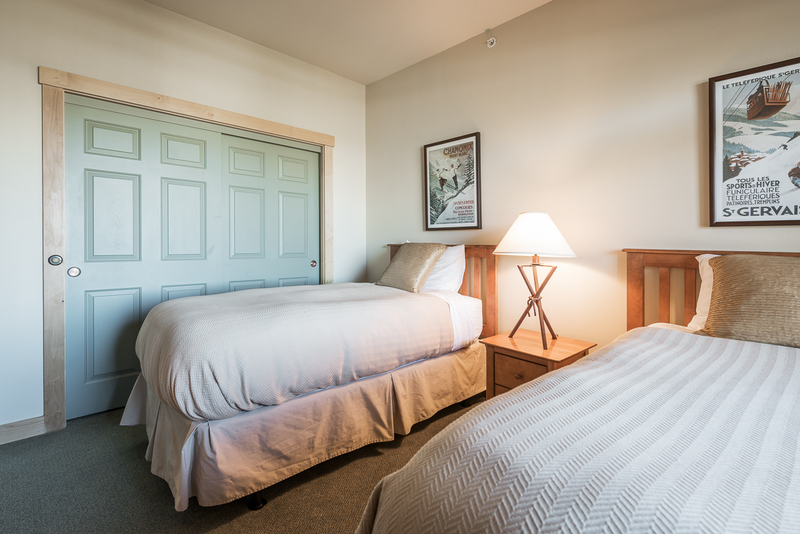 The second bedroom offers 2 upgraded twin beds, perfect for the kids or 2 singles. In the evenings you can catch the latest news, or enjoy your favorite DVD on the large 51" TV. 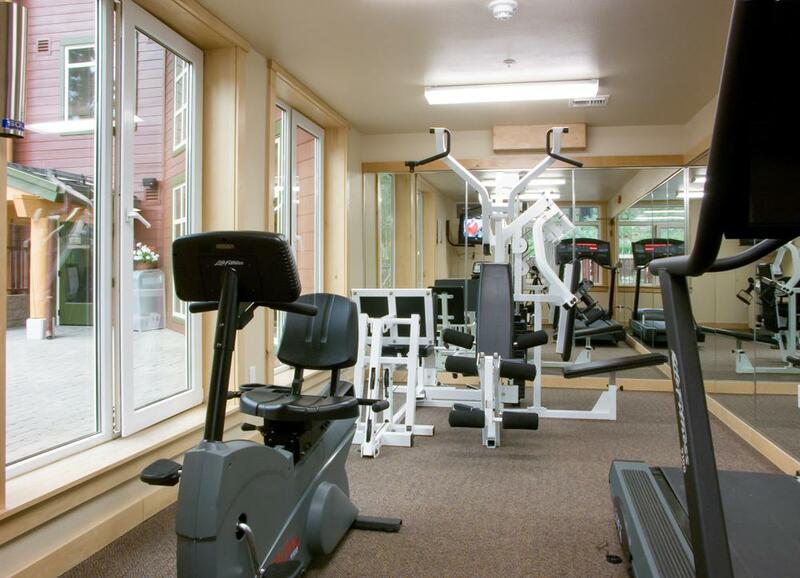 Guests also have access to free WiFi, a heated pool, a workout room, and underground parking. 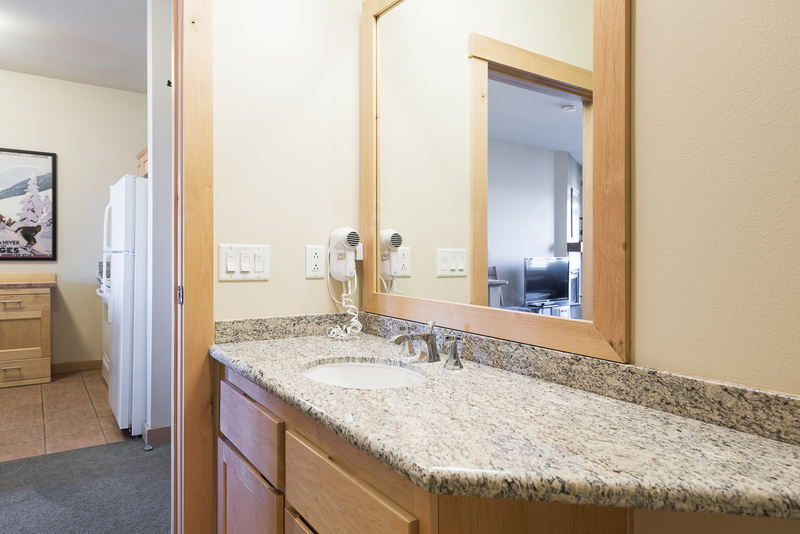 In addition to its great location, Sunstone offers amenities such as the warm pool and spa, safe underground parking, a fitness center and conveniently close dining such as Talons the Daily Grind Coffee Shop next door at Juniper Springs Lodge. 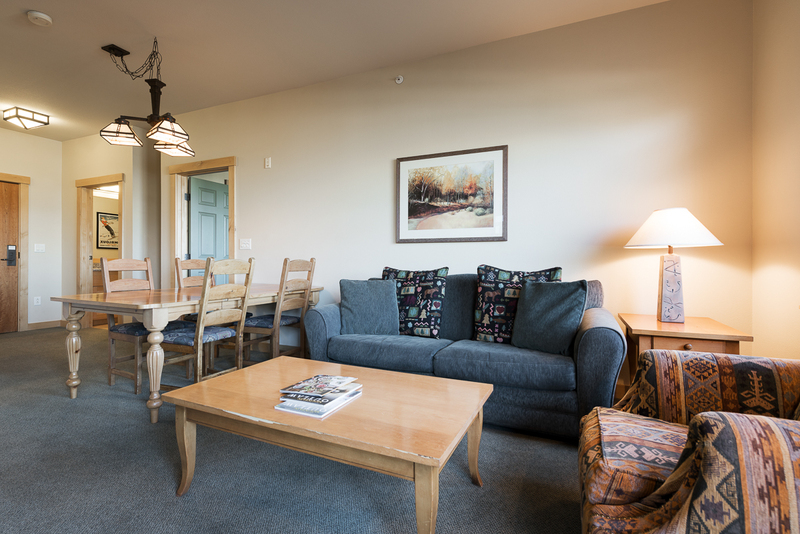 The free shuttle awaits you if you decide to check out Main Lodge, the Village and many other stops in town. 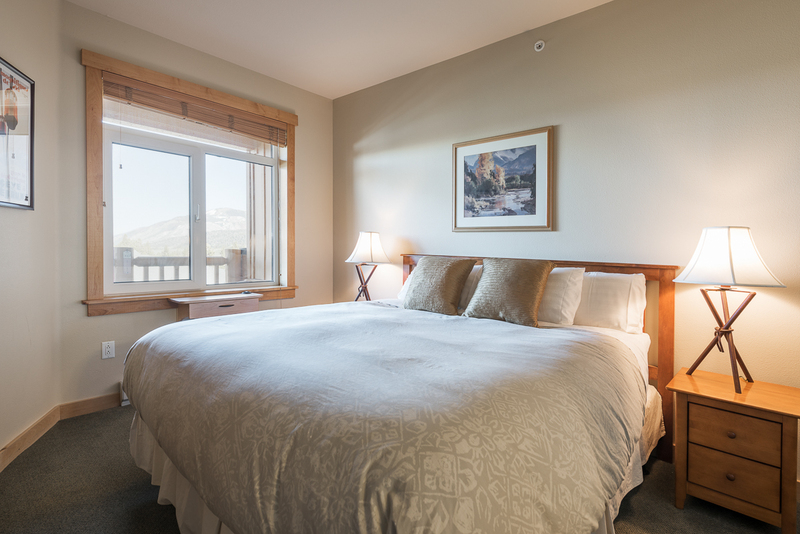 *We are licensed under Business Tax Certificate #7648-0037 with The Town of Mammoth Lakes and we are required to collect Transient Occupancy Tax. Sunstone 325 is rated 4.4 out of 5 by 9. Rated 4 out of 5 by Martins FAmily from Great stay and very convenience This was my first time renting through National Retreats. The whole process was done via online and email, from the moment I booked the condo to when I picked up the key. 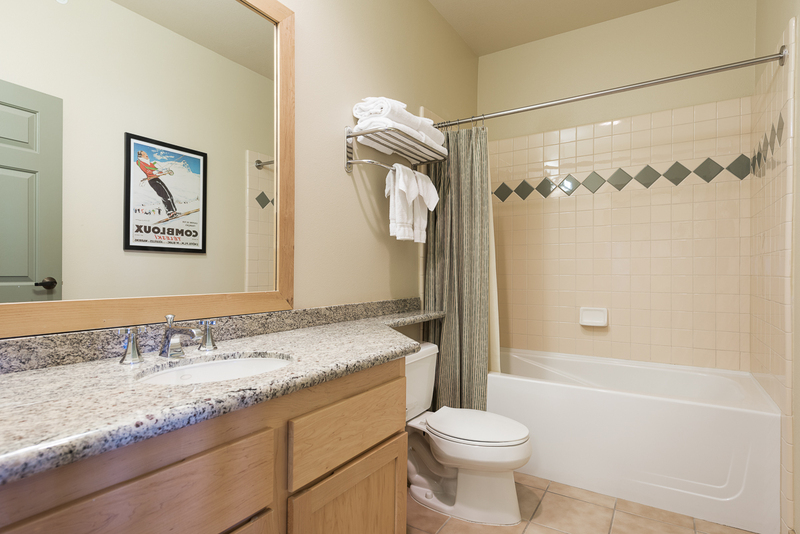 It was very convenience and the condo was just perfect. 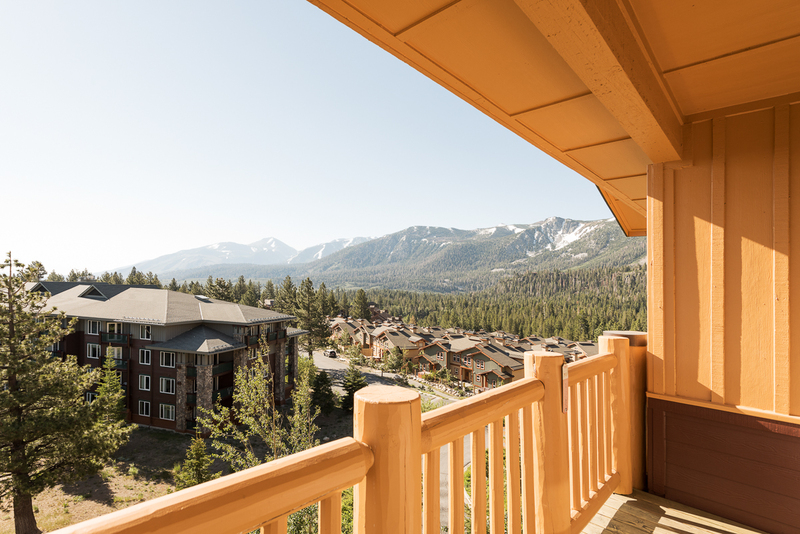 We rented a 2 bedroom condos in Mammoth Lakes for 4 nights. 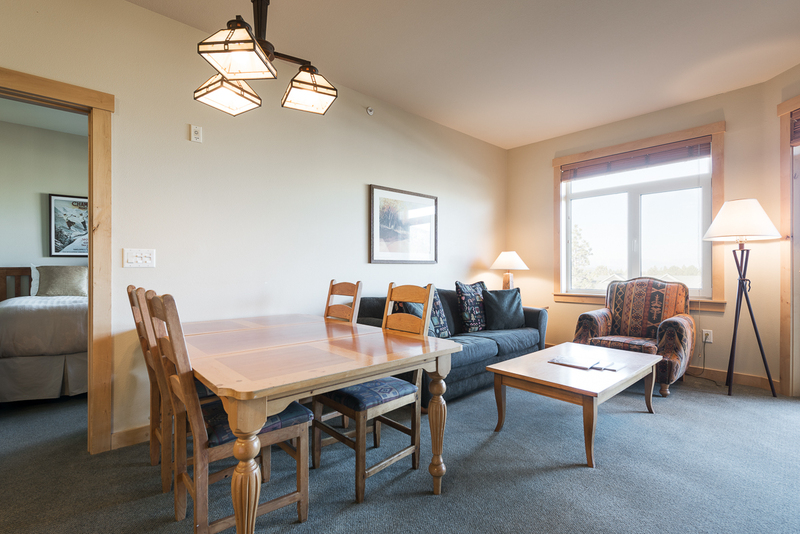 The condo has plenty of room for 2 adults and 2 kids. 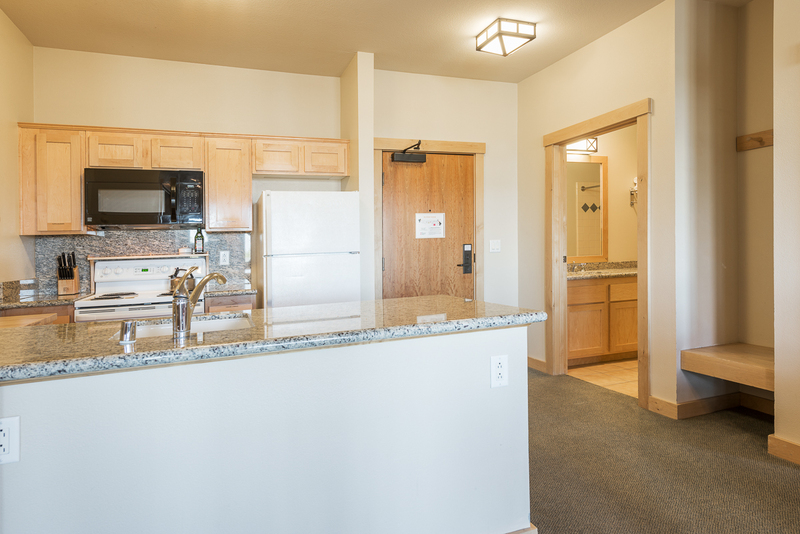 The kitchen has a cooking range, refrigerator and even a dishwasher. 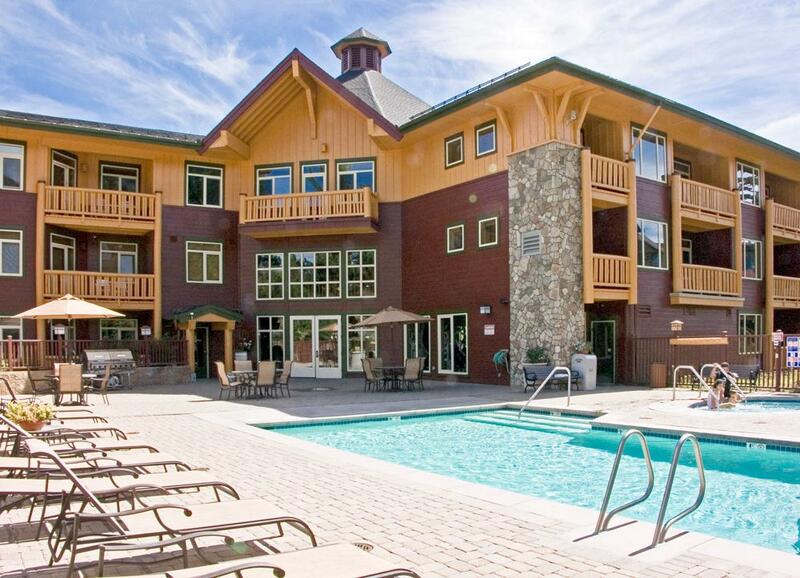 There's also a nice pool and Jacuzzi. 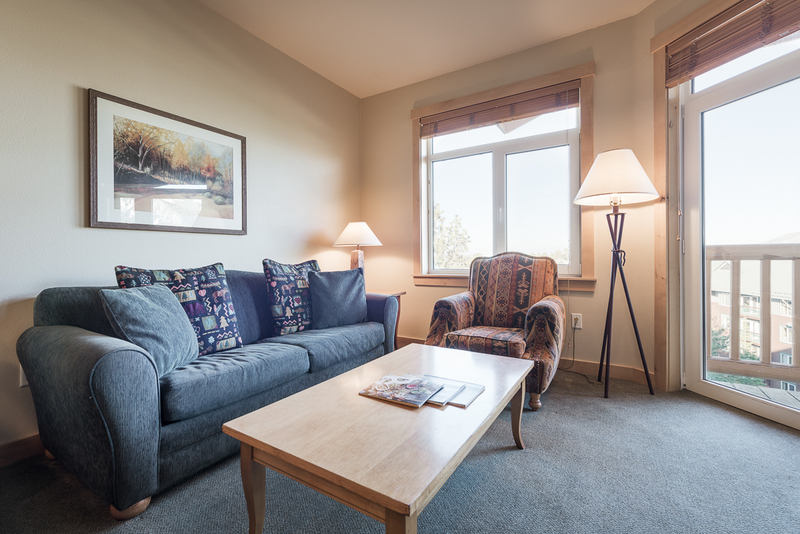 The condo is centrally located between all the lakes, steams and hiking trails. We also took advantage of the free trolley ride to town to grab groceries and am coffee. 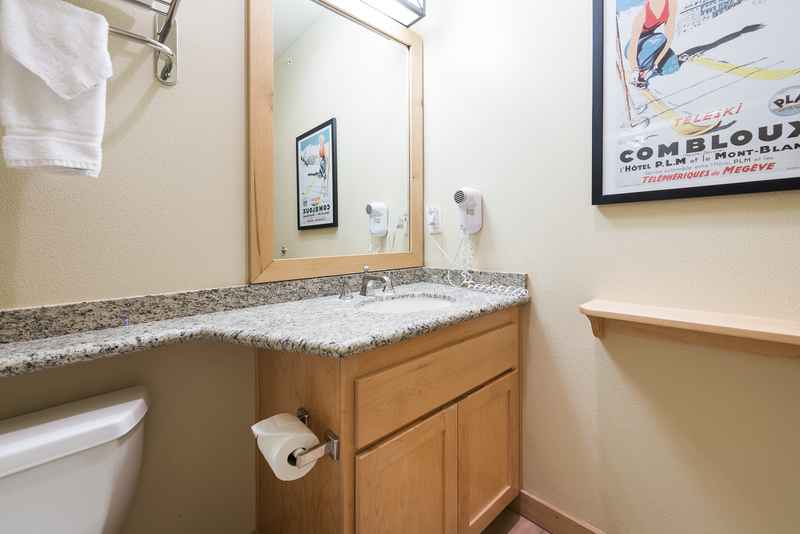 Rated 4 out of 5 by ScottW from clean comfortable slopeside convenience This unit is very clean - cleanest I've ever stayed in when visiting Mammoth. My family of 4 was very comfortable here for a week over the holidays. 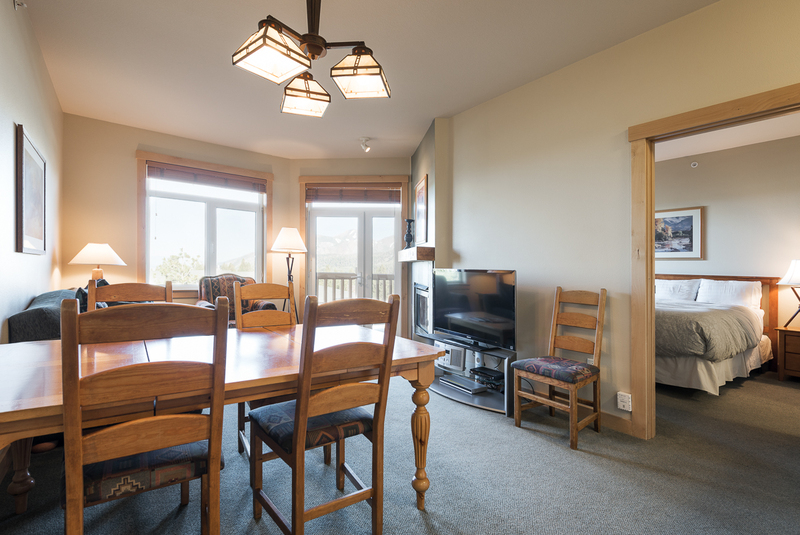 The living area is not large but easily accommodates 4 (I think 6 people in this unit would be a challenge) and the outside deck is nice to have available, as well as providing amazing views of the whole valley. Note I would suggest bringing a combination lock for the lockers - a keyed padlock is provided by the management but if you have multiple people that may want to access the ski lockers at different times, you will want a combo lock. The building provides WiFi, but it is slow - really only good for emailing and things that do not require much bandwidth (too slow to stream movies on my apple tv). 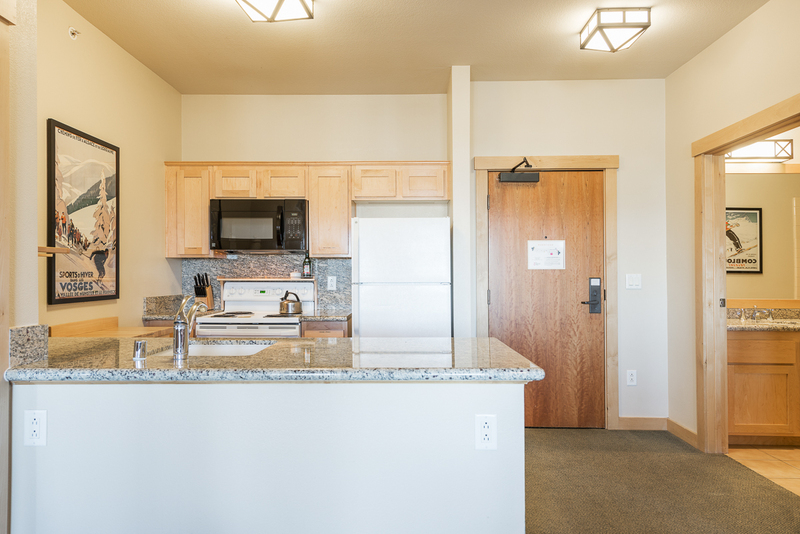 I would rate this unit 5 stars if the living area were a bit larger and WiFi were better. 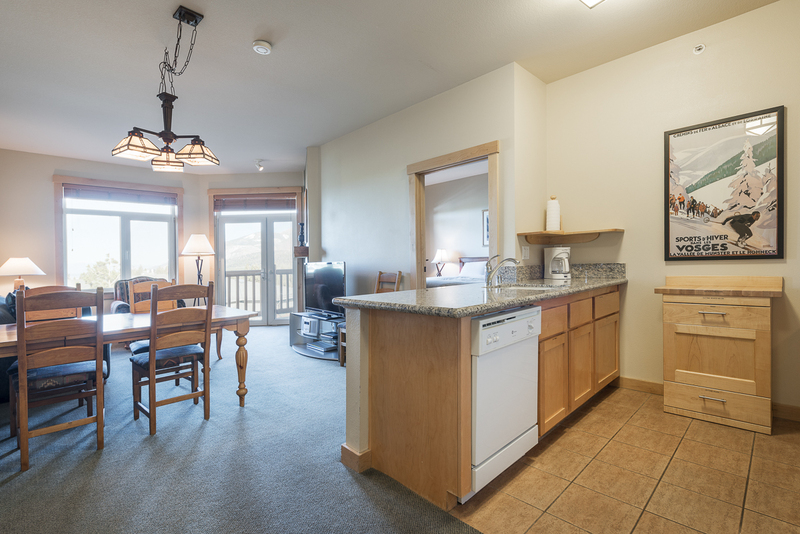 Awesome location with very easy access to the lifts and walk to Eagle Lodge. Rated 5 out of 5 by BettyH from Great Location We visited in early May. We skied each day until noon and then took a short hike in the afternoon. Since this was our first visit, we did not realize Eagle Lodge would be closed. However, it was an easy 10 minute drive to the lifts. There were many choices of places for easy hikes within 20-30 minutes of Mammoth. 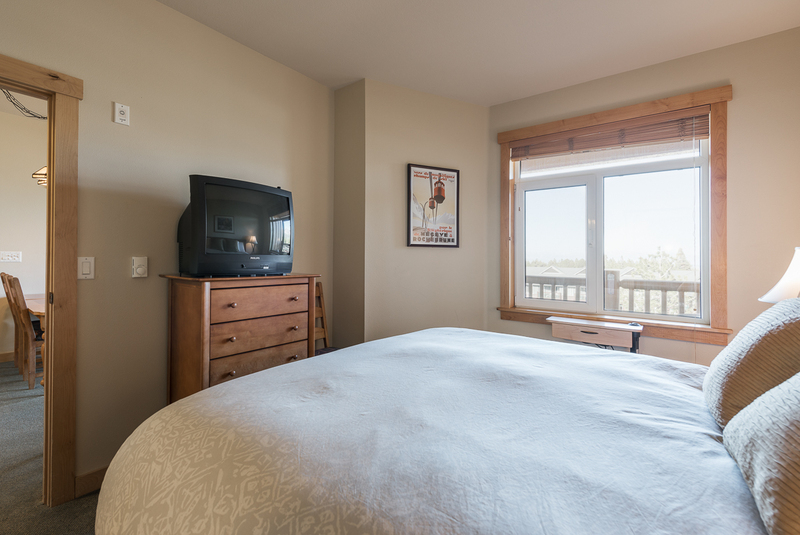 Our condo had a lovely Mountain View. 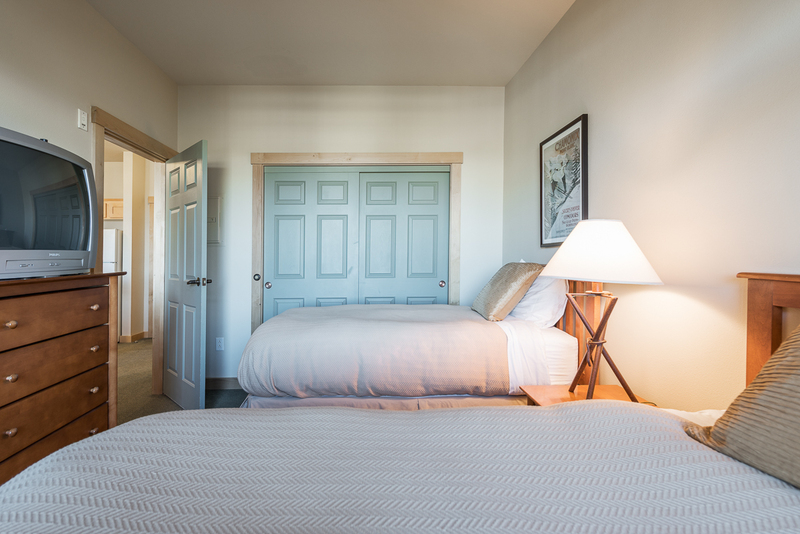 Rated 5 out of 5 by Randyl Max from Noemi of Natural Retreats made me comfortable I had rented at Sunstone before, so I knew the complex well. The unit was clean and well equipped. I would definately stay here again. 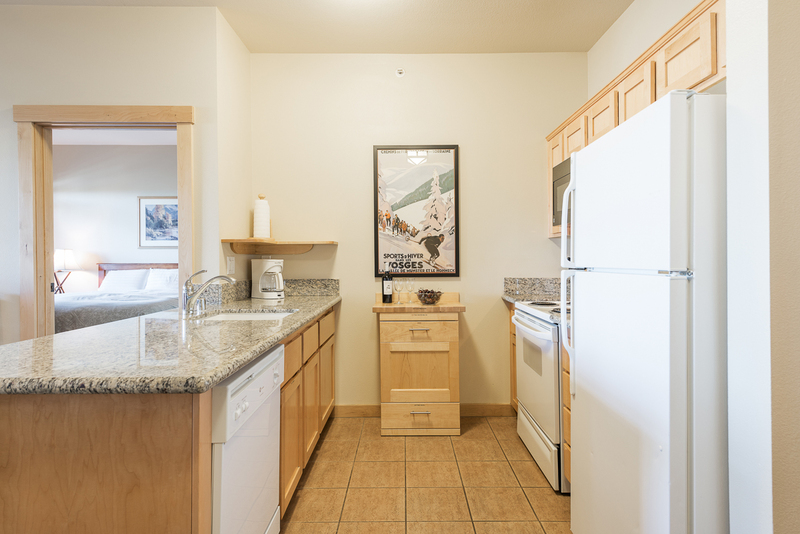 Rated 5 out of 5 by Eric325 from Confortable, good location I visited this condo in January with my family of 4 and we had a great time! Rated 5 out of 5 by Star from Amenties Wonderful location. 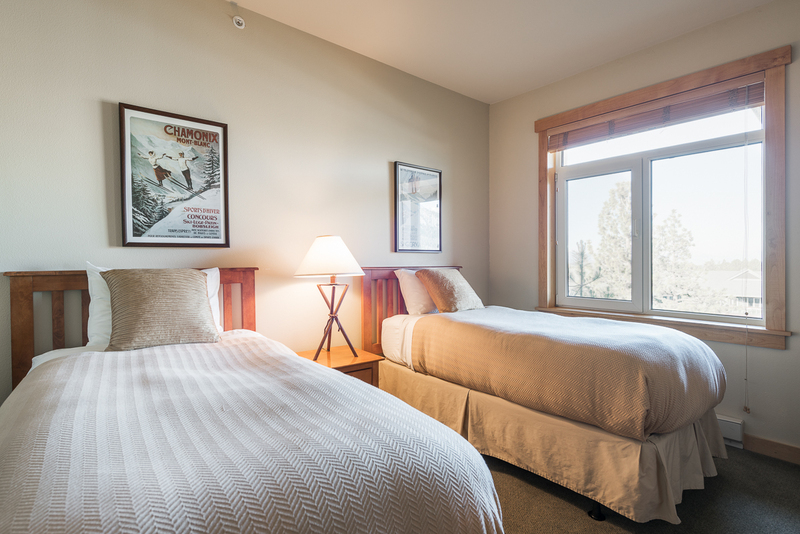 Comfortable beds, well appointed, lovely views. 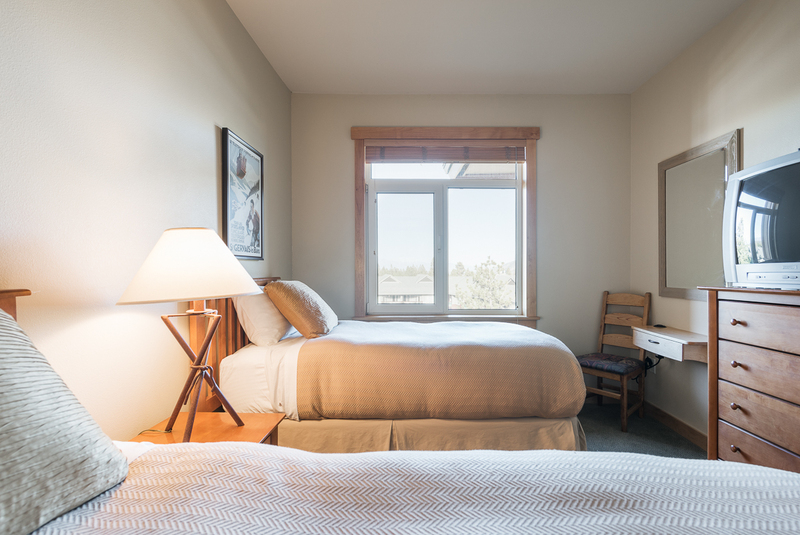 Rated 5 out of 5 by mammothdawg from Cozy and clean Great place to stay. Clean and roomy, exceeding my expectations.